The Gift Theatre is pleased to launch its 18th season with a revival of John Patrick Shanley’s Pulitzer and Tony Award-winning drama DOUBT: A PARABLE, presented as a part of Steppenwolf’s LookOut Series. 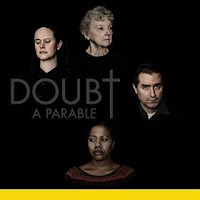 Directed by Ensemble Member John Gawlik and featuring an all-ensemble cast, DOUBT will play February 27 – March 31, 2019 at Steppenwolf’s 1700 Theatre, 1700 N. Halsted St. in Chicago. Tickets are currently available at steppenwolf.org through Steppenwolf Audience Services (1650 N. Halsted St.) or by calling (312) 335-1650. DOUBT: A PARABLE will feature Ensemble Members Cyd Blakewell*, Jennifer Glasse*, Mary Ann Thebus* and Michael Patrick Thornton*. In this brilliant and powerful drama, Sister Aloysius, a Bronx school principal, takes matters into her own hands when she suspects the young Father Flynn of improper relations with one of the male students. 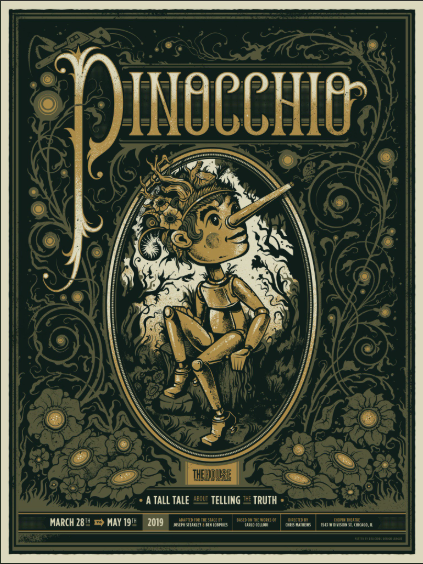 Winner of the 2005 Pulitzer Prize and Tony Award for Best Play. The production team for DOUBT: A PARABLE includes Arnel Sancianco (scenic design), Sanja Manakoski (costume design), Mike Durst (lighting design), Matthew Chapman (sound design), Maggie Andersen (dramaturg), David Preis (technical director) and Sarah Luse (production manager). Cast (in alphabetical order): Cyd Blakewell* (Sister James), Jennifer Glasse* (Mrs. Muller), Mary Ann Thebus* (Sister Aloysius) and Michael Patrick Thornton* (Father Flynn). Curtain Times: Thursdays and Fridays at 8 pm; Saturdays at 4 pm & 8 pm; Sundays at 3:30 pm. Tickets: Previews $35. Regular run $45 – $55. Seniors $25. Students $15. 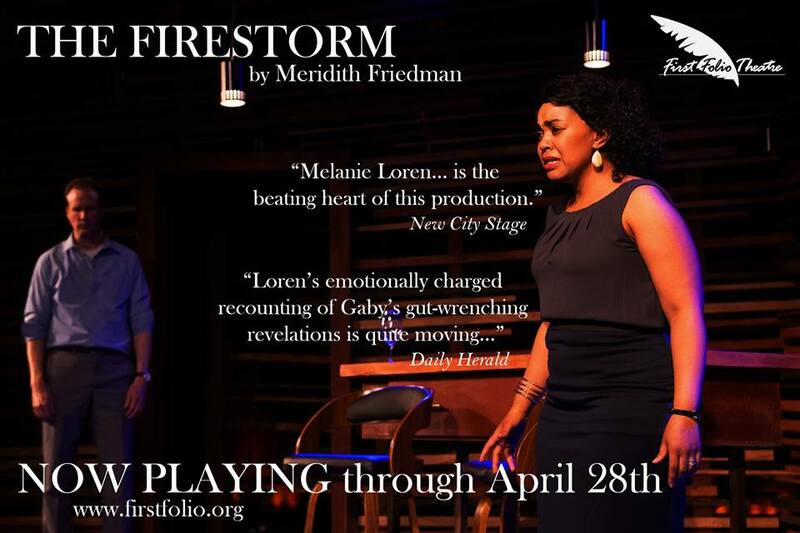 Tickets are currently available at steppenwolf.org, through Steppenwolf Audience Services (1650 N. Halsted St., Chicago) or by calling (312) 335-1650. John Patrick Shanley (Playwright) is the author of numerous plays, including Danny and the Deep Blue Sea, Dirty Story, Four Dogs and a Bone, Psychopathia Sexualis, Sailor’s Song, Savage in Limbo and Where’s My Money?. He has written extensively for TV and film, and his credits include the teleplay for Live from Baghdad and screenplays for Congo, Alive, Five Corners, Joe Versus the Volcano (which he also directed) and Moonstruck, for which he won an Academy Award for original screenplay. John Gawlik (Director) is an AEA/SAG actor and director. Favorite acting credits include: the world premiere of David Rabe’s Good For Otto and Broadsword with The Gift Theatre, Bill Sykes in Oliver at Drury Lane, Blizzard ‘67 with Chicago Dramatist, The Lonesome West and Beauty Queen of Lennane with the Gift Theatre and A Skull in Connemara at Northlight. Favorite directing projects include Thinner Than Water and The Royal Society of Antarctica for The Gift Theatre and the Chicago Premiere of When the Rain Stops Falling at Circle Theater (Jeff Award for Director and Production). He is an ensemble member of The Gift Theater. The Gift’s 18th season includes a revival of John Patrick Shanley’s Pulitzer and Tony Award-winning drama Doubt: A Parable, directed by Ensemble Member John Gawlik (February 27 – March 31); the world premiere of Hansol Jung’s Wolf Play, directed by guest artist Jess McLeod (October 18 – November 24); as well as a soon-to-be announced third production (July 12 – August 18). Season subscriptions are available for as little as $75. The Gift subscribers ("Gifters") receive admission to three shows, free parking at Gale Street Inn, free admission to all Wednesday night “Natural Gas” improv shows and invitations to special subscriber-only special events. 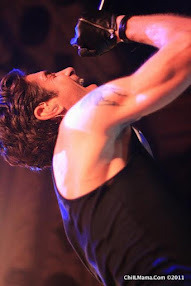 Subscribe at www.thegifttheatre.org or by calling (773) 283-7071. Housed primarily in the 1700 Theatre, LookOut is Steppenwolf’s performance series that presents the work of artists and companies across genre and form: emerging artists and performance legends, quintessential Chicago companies and young aspiring ensembles, familiar Steppenwolf faces and new friends. Greta Honold and Patrick Zakem are the producers for LookOut, which is presented year-round and announced on an ongoing basis. For more information, visit steppenwolf.org/lookout.